Just select the shipping category to suit your purchase and we will send it the same day. Freight for shipping 1 Wire Wheels to Qld, NT and WA. Freight for shipping a set of 4 wire wheels and accessories to Qld, NT or WA. 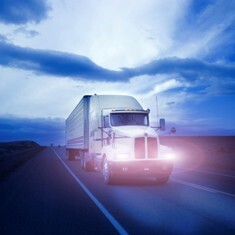 Freight for shipping a set of 4 wire wheels and accessories to Vic, SA, NSW or Tas.